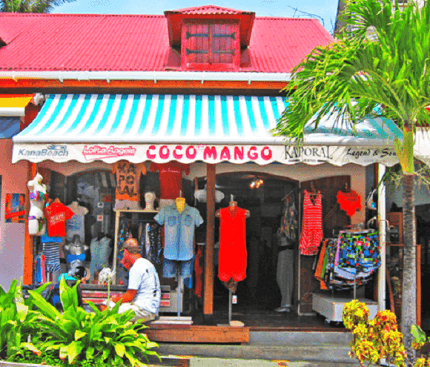 There are many shops and markets for shopping on the Guadeloupe Islands. 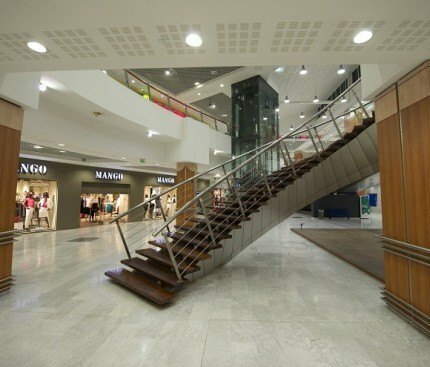 You will find your favorite European brands like Mango, Lacoste, Lancel, L’Occitane… and french pharmacies ! You are looking for a gift to take home? 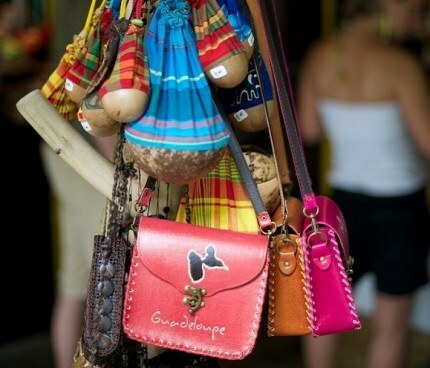 Unique jewels, sarongs, spices, clothes, rum, chocolate, colorful home made Rum Punch, local fruit jams or international award winning rums, be ready to bring Guadeloupe Islands back home! 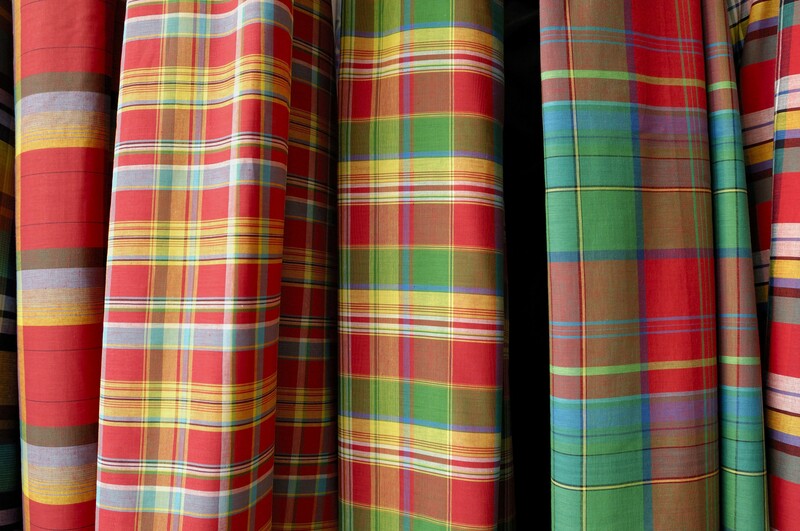 Ti ps : The official currency in Guadeloupe Islands, like in France, is the Euro (€). Change may be given in the Euro. Major credit cards are also widely accepted. 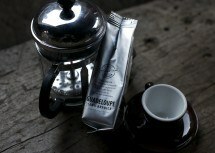 Bring with you our coffee 100% Arabica ,“Bourbon Pointu” type. 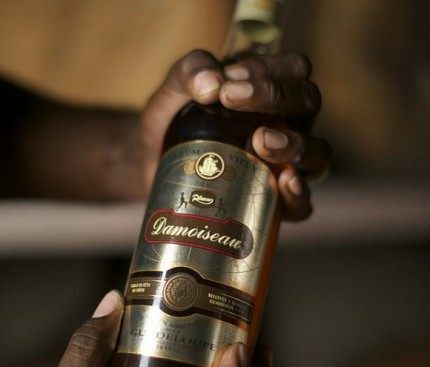 The quality is comparable to the Blue Mountains in Jamaica. Today, the quantities of production are very small. You can only find it on the archipelago. 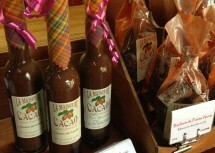 At la “Maison de Cacao” in Pointe-Noire,Basse- Terre, you will find chocolate bars, cocoa beans, cocoa liquors and incredible chocolate cakes…. 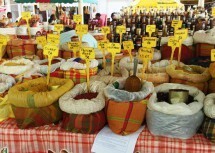 In any our colorful markets, you will find amazing spices to give a Guadeloupean touch to your dishes. 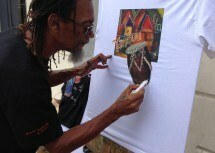 When you are in Pointe-a-Pitre market, don’t miss artist Joël Nanquin and his unique arty t-shirts!